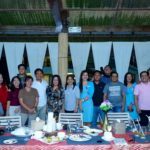 The anniversary is that time of the year that is worth celebrating for it is an accomplishment not only for making it through the year but also for the goals achieved throughout that time. 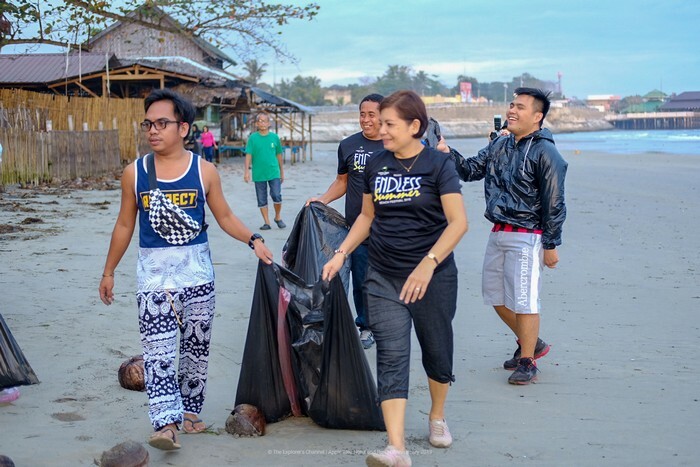 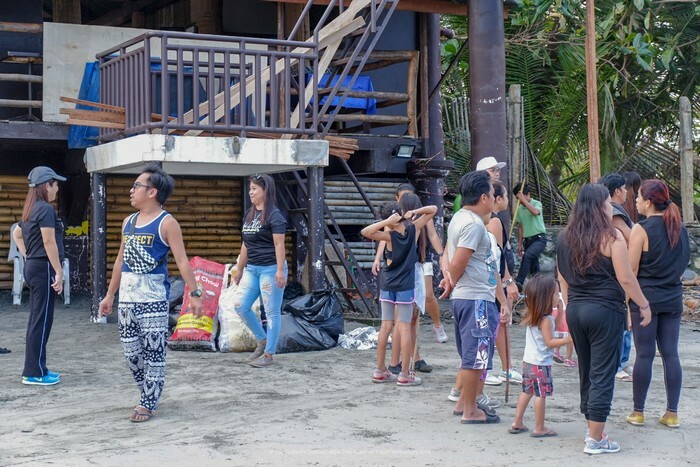 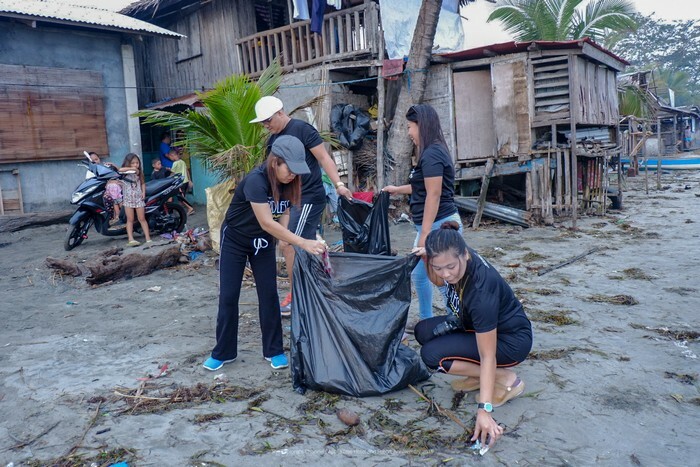 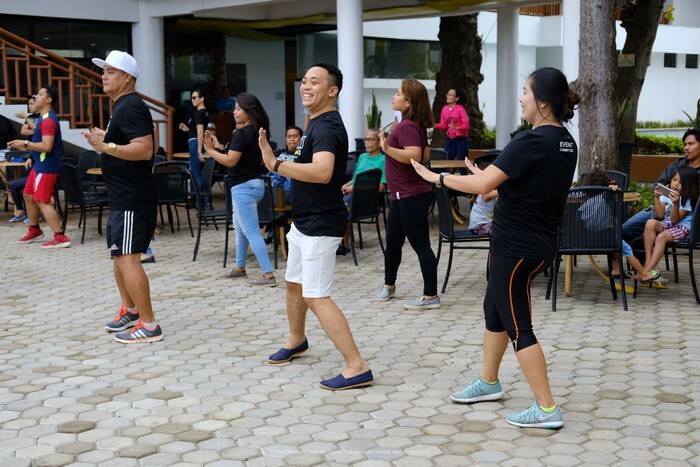 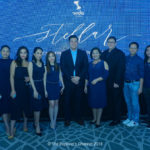 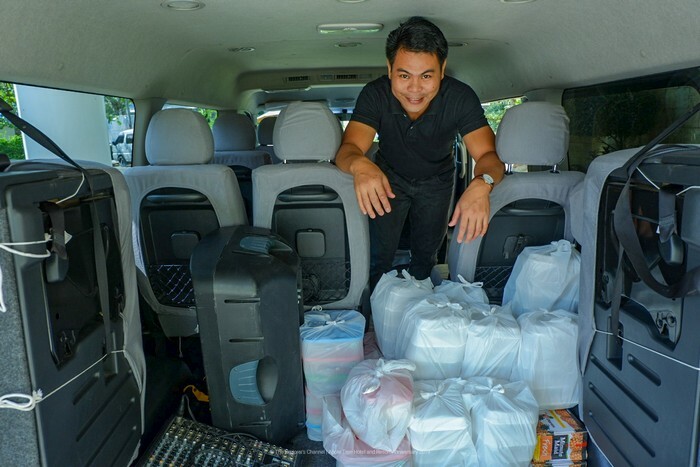 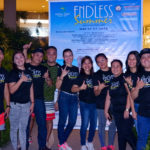 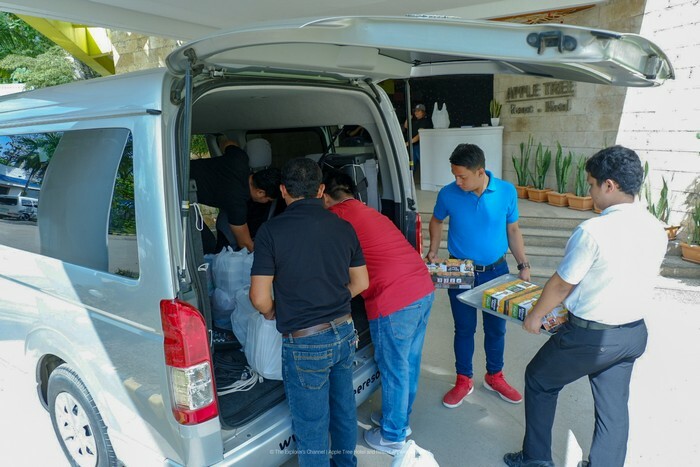 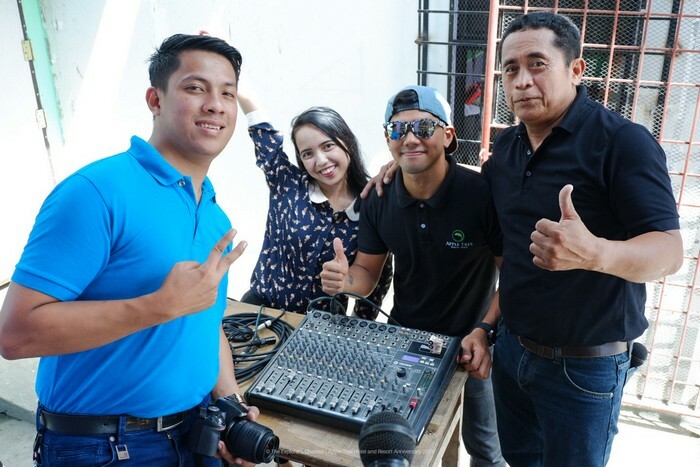 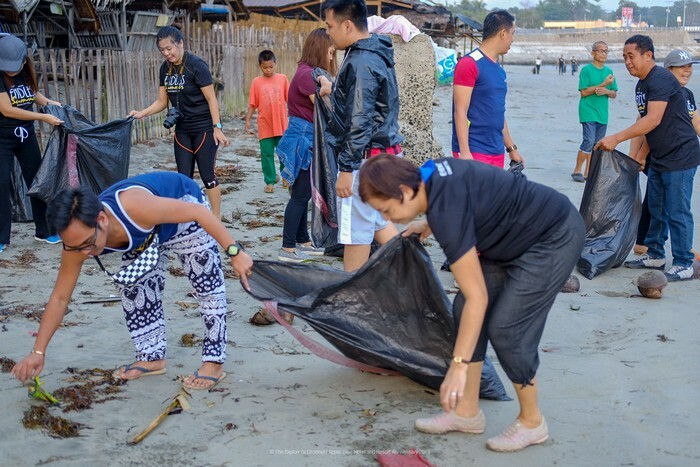 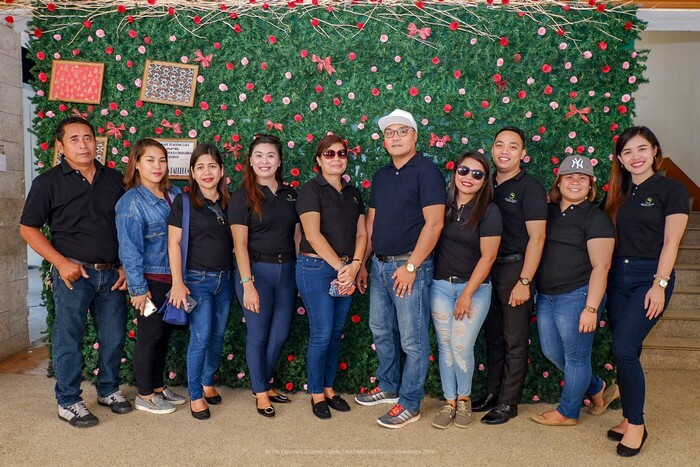 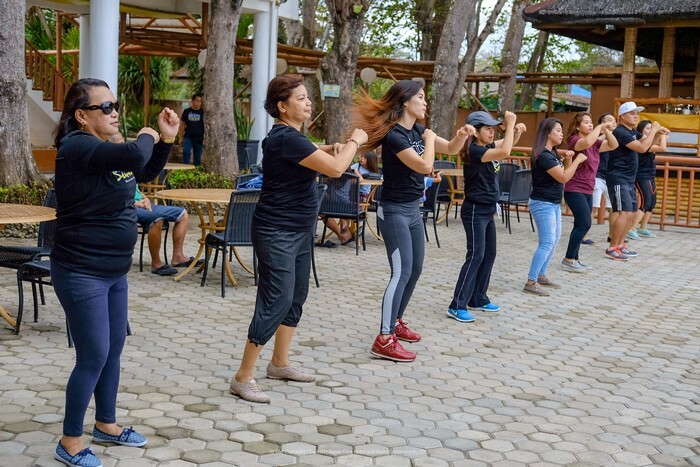 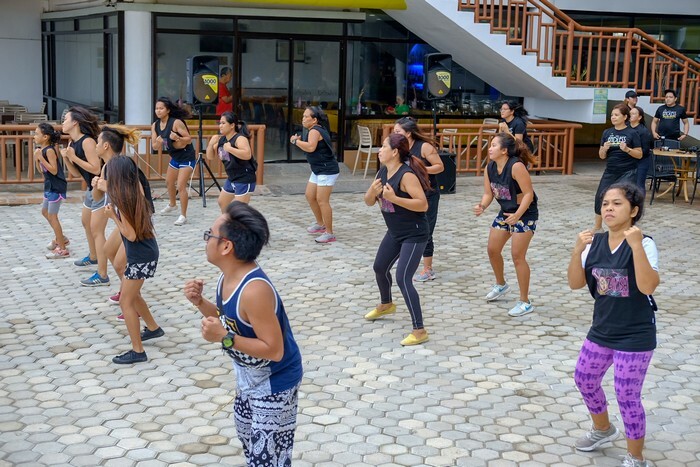 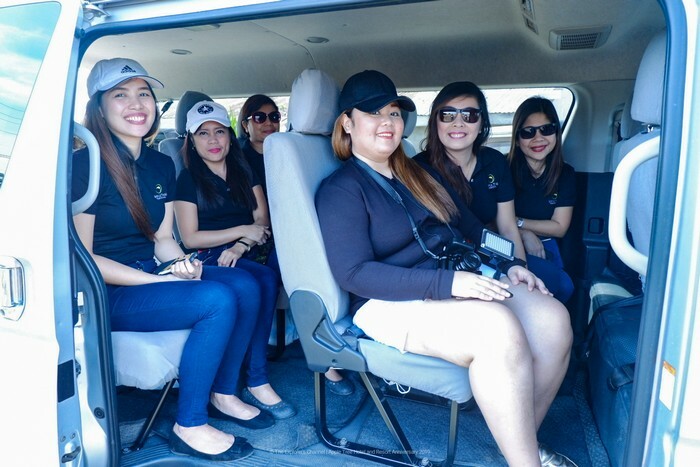 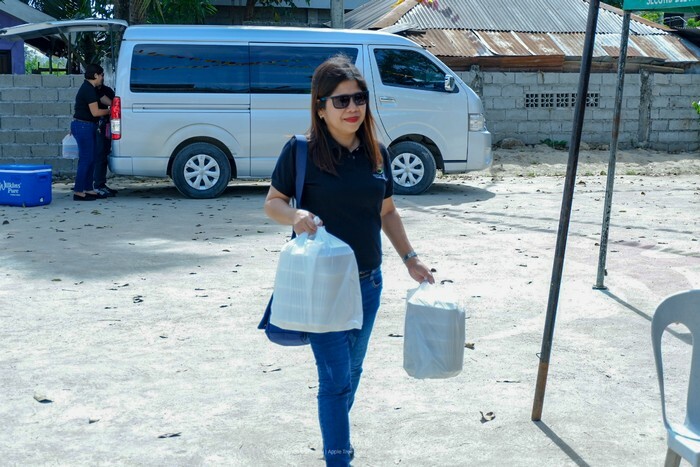 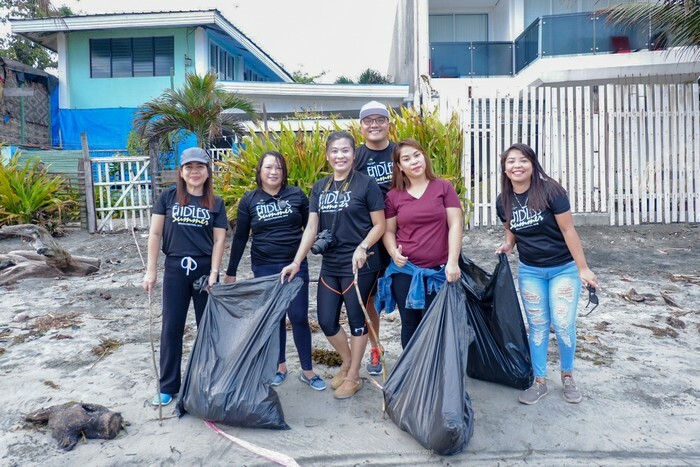 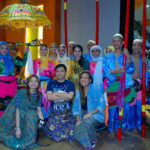 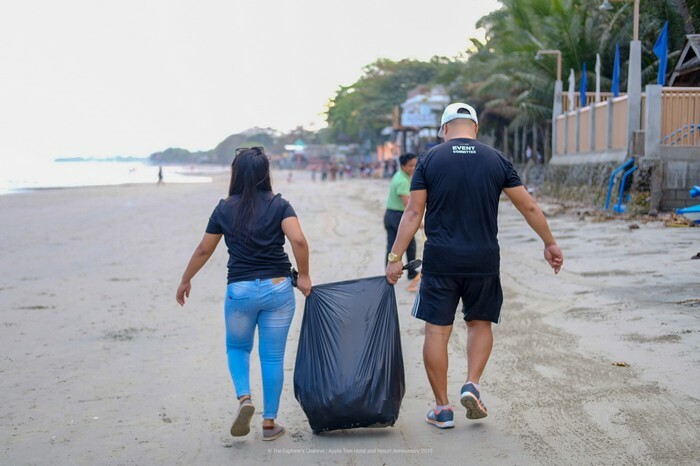 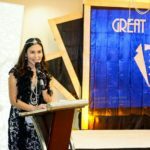 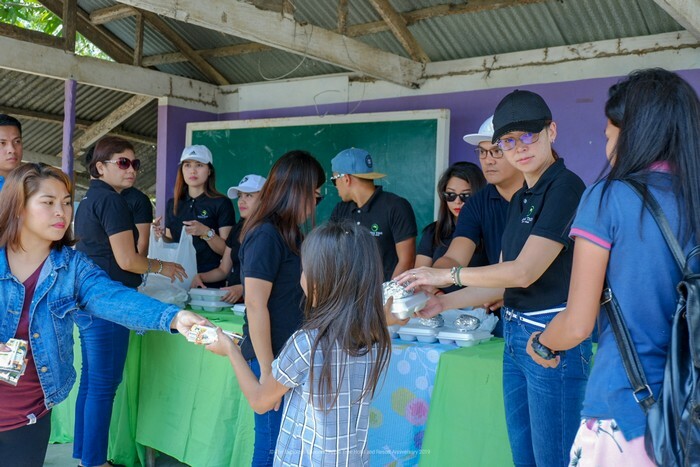 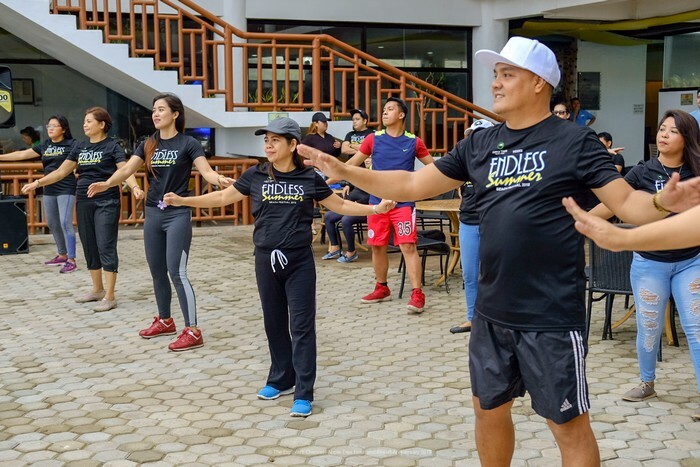 Apple Tree Resort & Hotel celebrated their 11th year anniversary yesterday, February 1, 2019, not with a lavish, extravagant party but by giving back to the community and helping the environment. 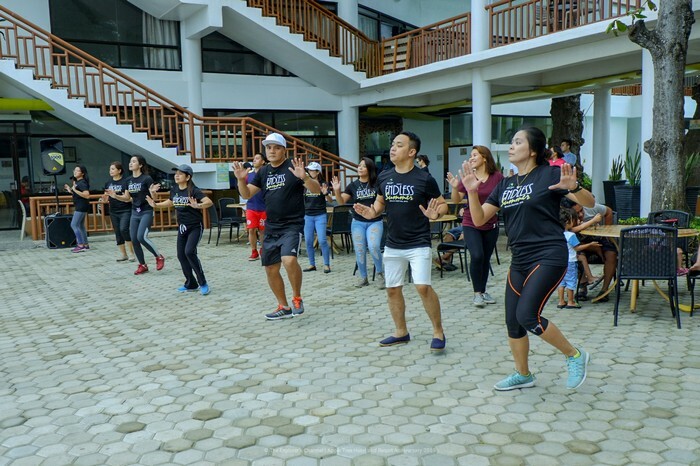 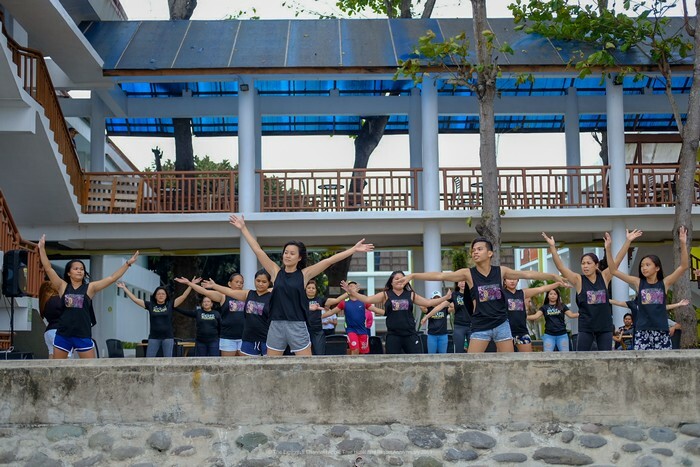 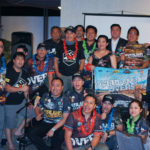 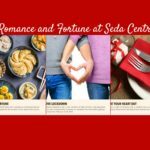 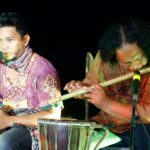 To them, doing so makes their eleven years more meaningful because these gestures are ways of saying thanks to their place of business and the community who helped make the hotel resort a successful business. 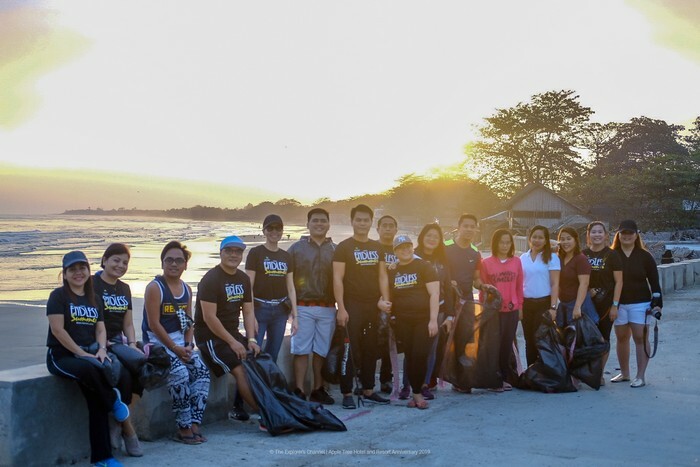 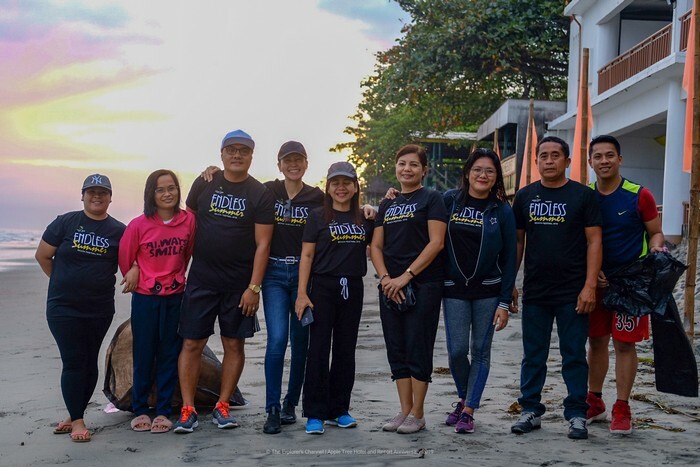 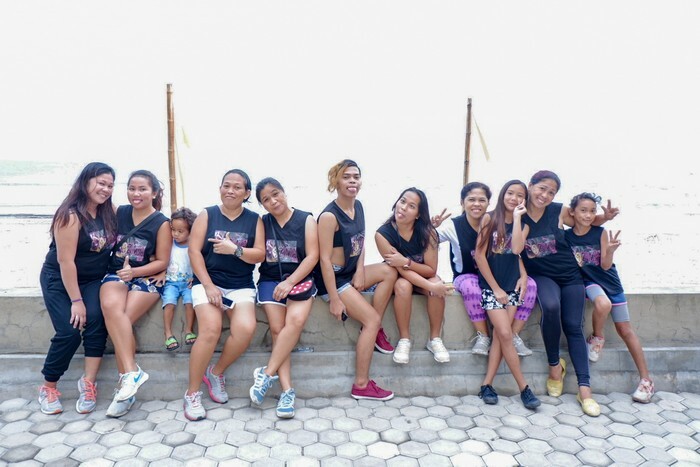 So yesterday, their 11th anniversary started with an early Coastal Clean Up at the shoreline just outside Apple Tree Resort & Hotel and the surrounding areas. 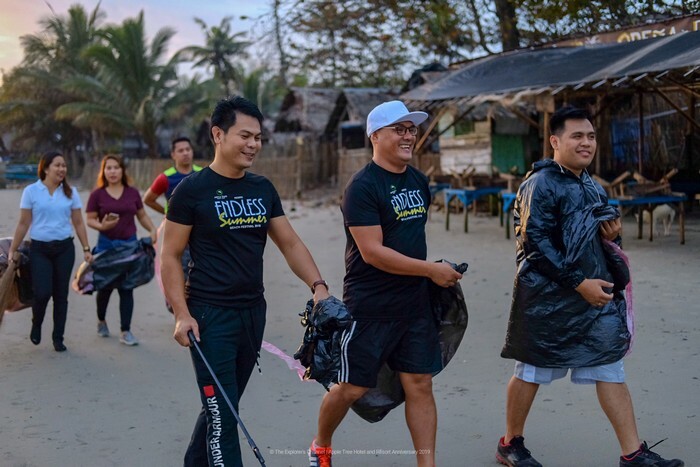 The Apple Tree Team was all smiles while performing the clean up since they know that by doing so, they are able to help the environment and encourage the residents to do the same. 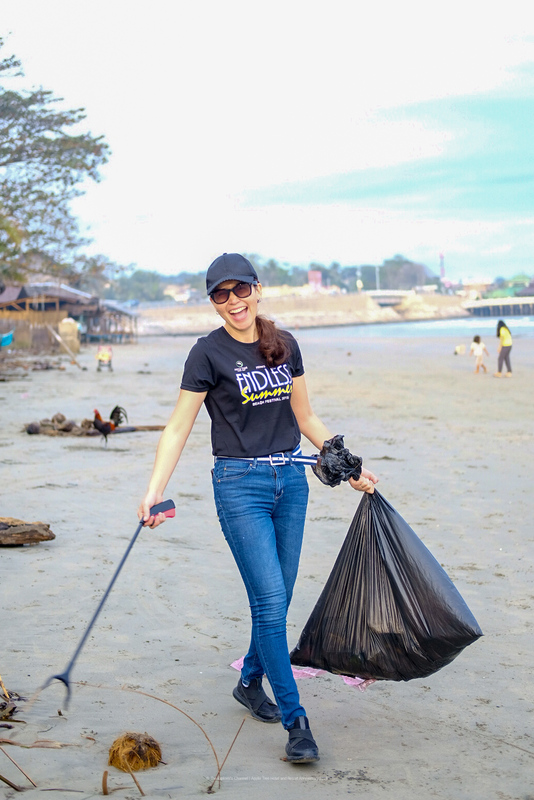 One simple act can have a great impact on the environment which benefits everyone. 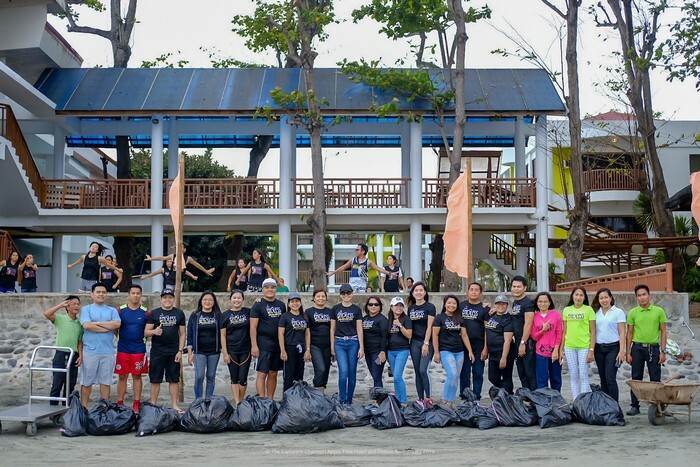 There was also another group who did the coastal cleanup, and they were to meet the Apple Tree team at the resort in front of the Pavillion. 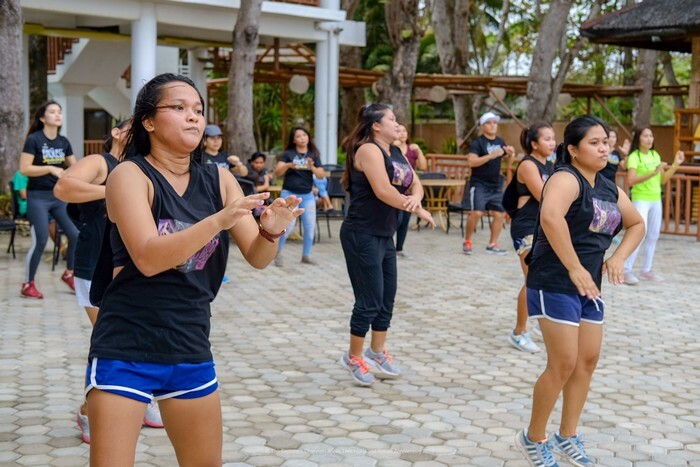 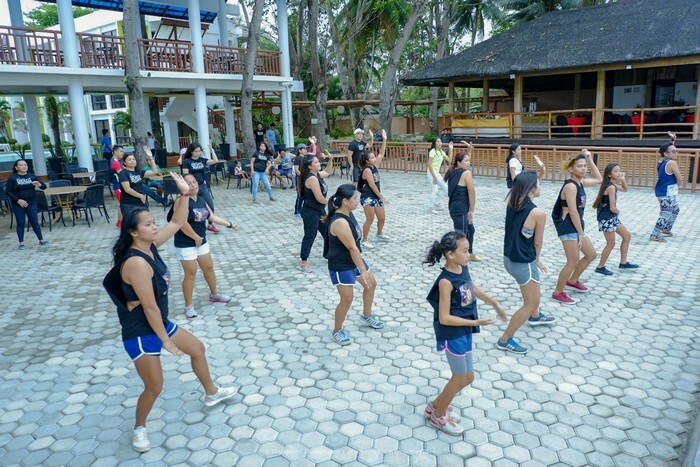 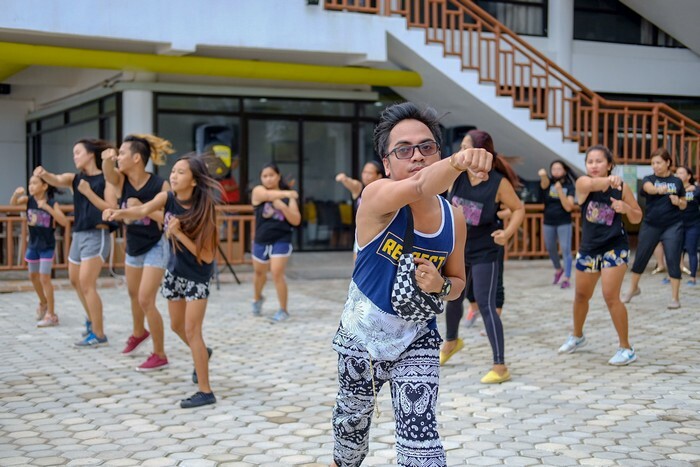 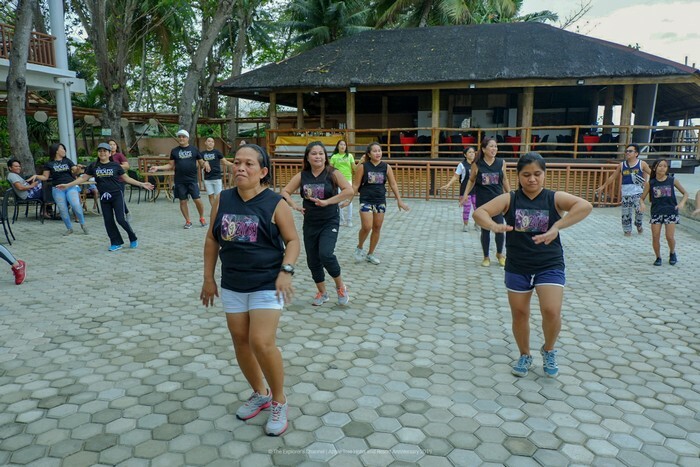 After the coastal cleanup, the Apple Tree Team aimed to promote good health through a Zumba dance workout. 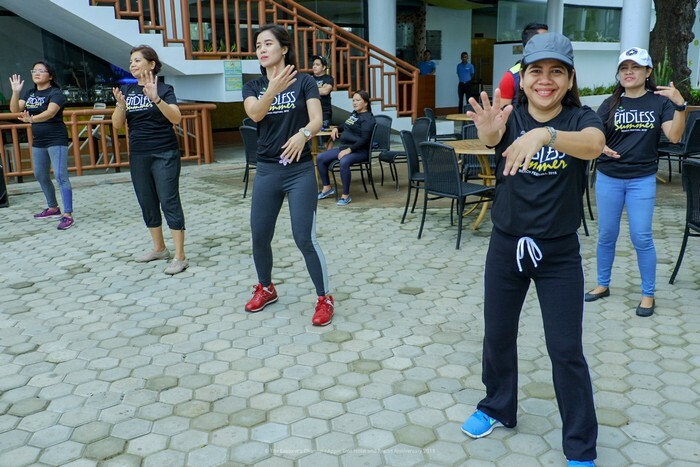 Check out those moves! 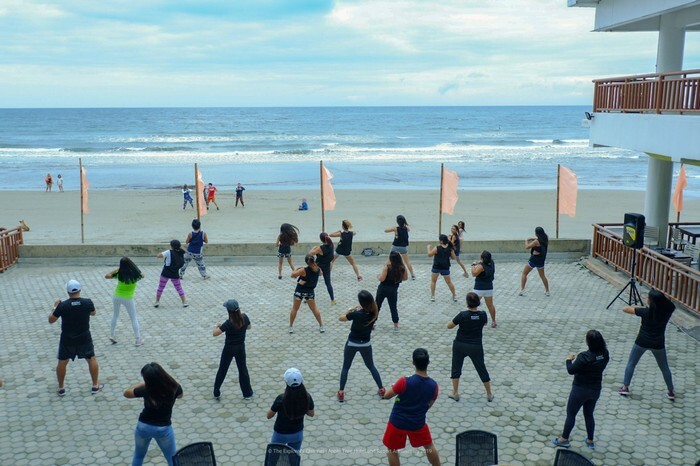 It’s nice to shake up those bodies once in a while and sweat out the toxins. 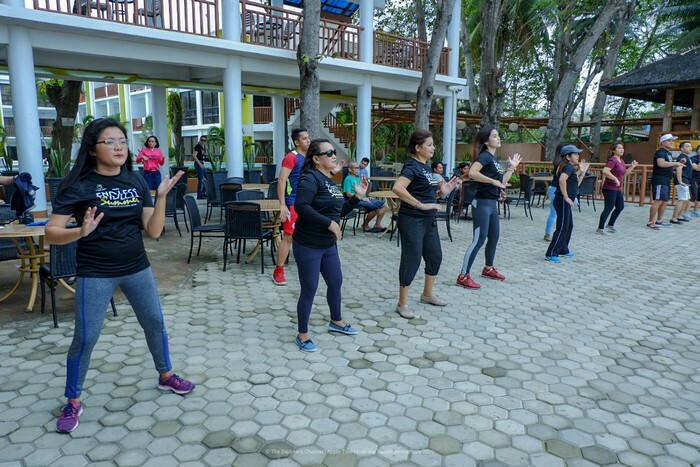 Everybody’s really having fun! 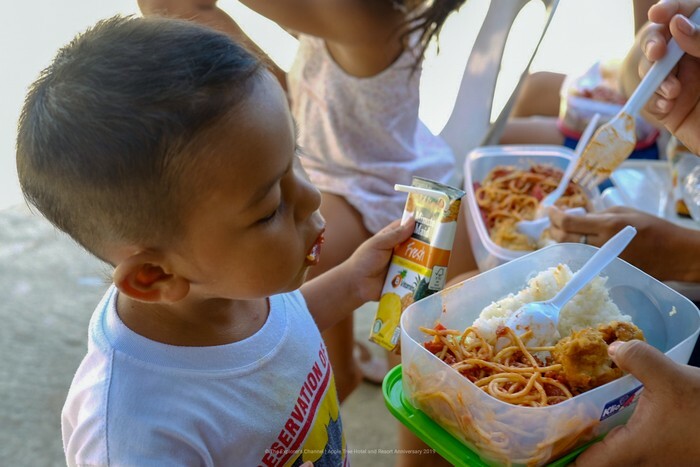 Breakfast at the Pavillion followed prepared by Apple Tree. 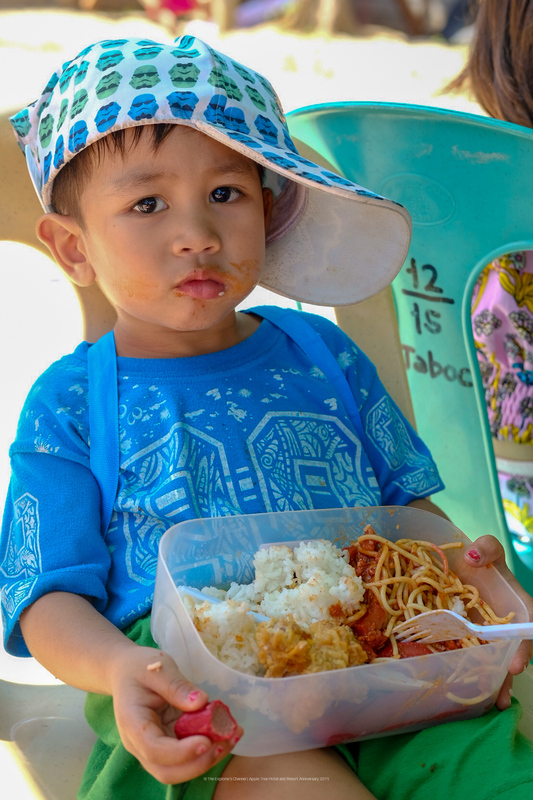 The delicious meal nourished our bodies and definitely re-charged us! 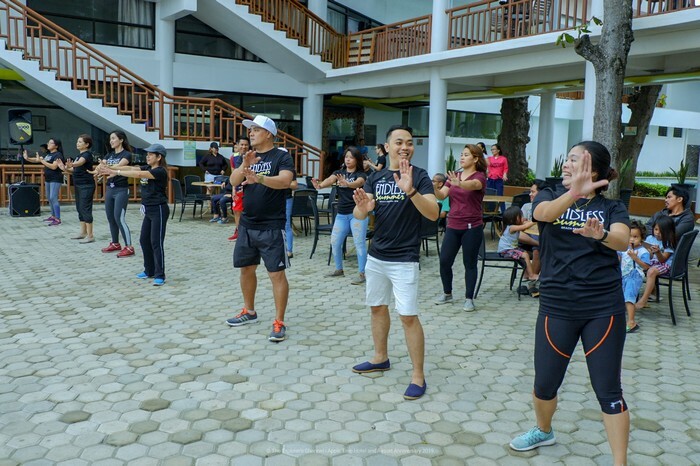 A one-hour break then took place before the next activity would take place. 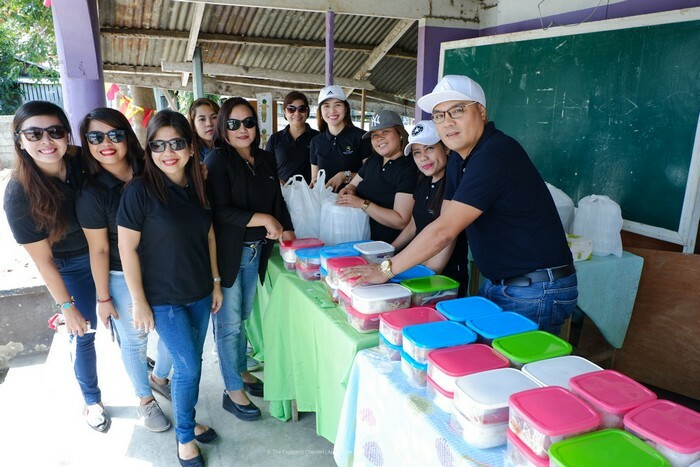 After the break, the Apple Tree Team led by their General Manager, Ms. Bjanesha Emphasis and their Sales Manager Ms. Evelyn Geverola prepped up everybody and what they needed to bring to the Feeding Program. 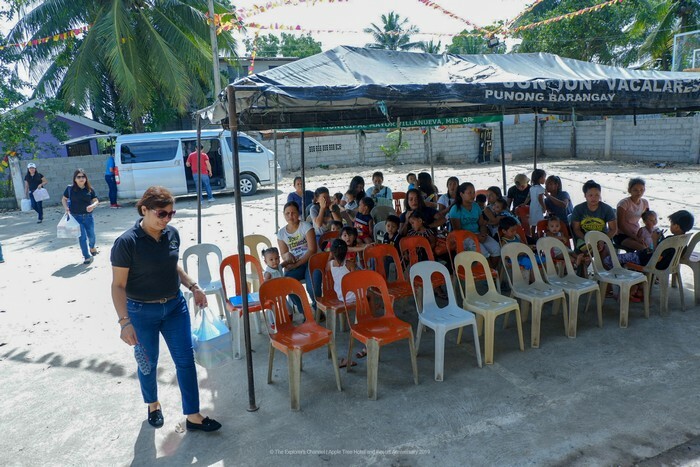 Upon reaching the venue, the Barangay Hall at Taboc, Opol, the food was set up and a short program started. 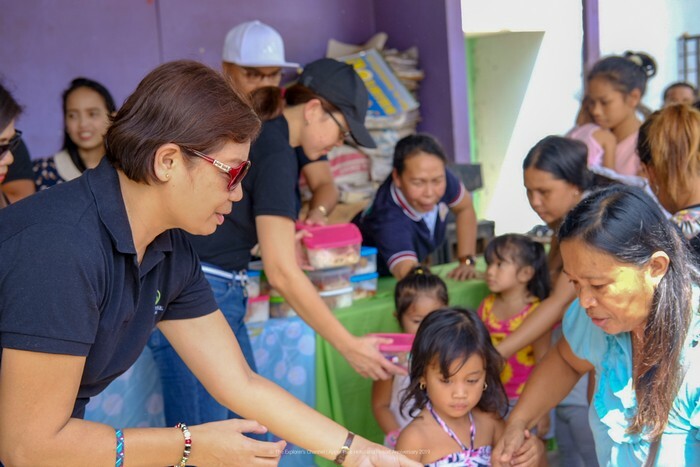 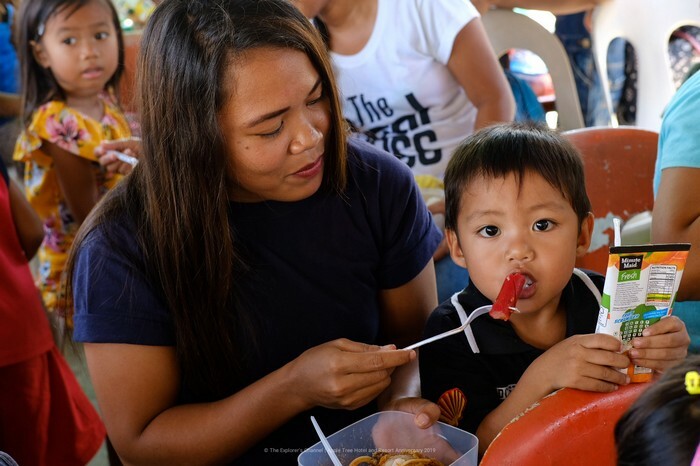 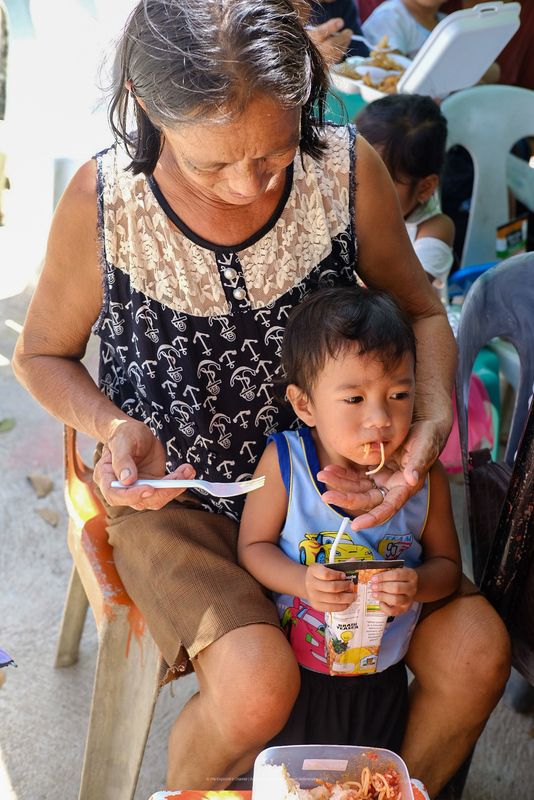 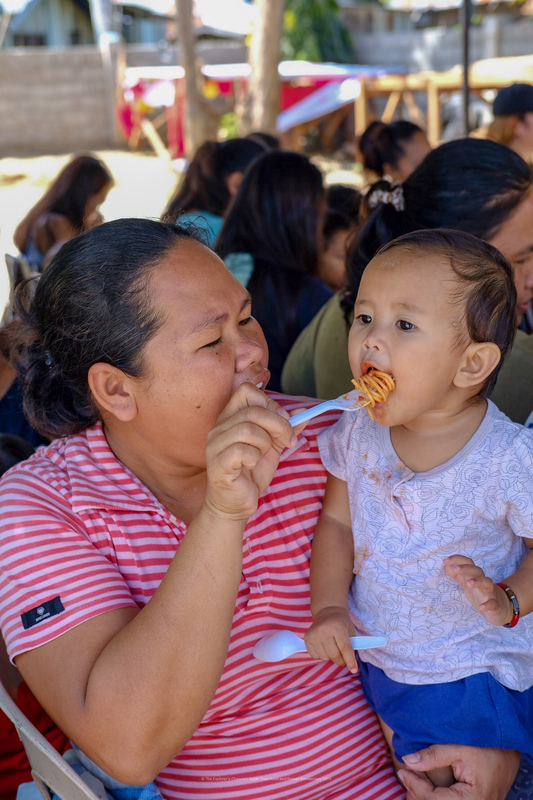 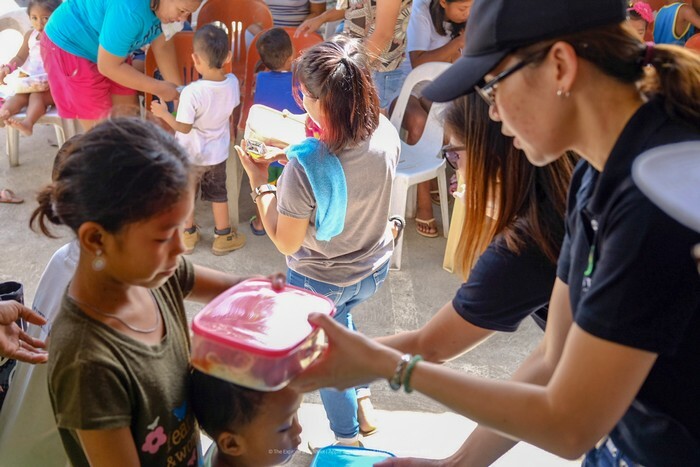 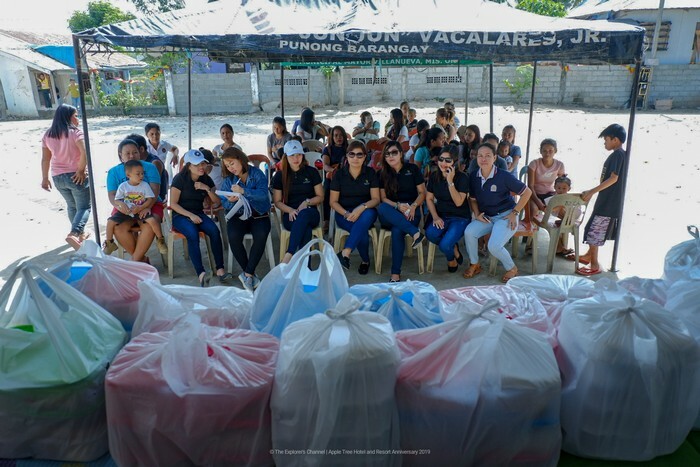 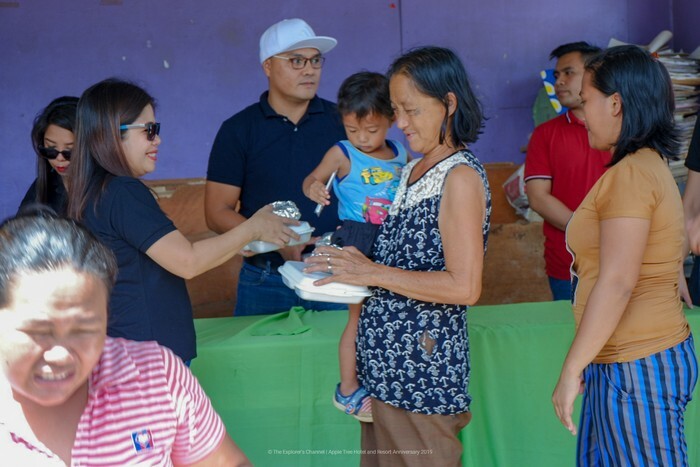 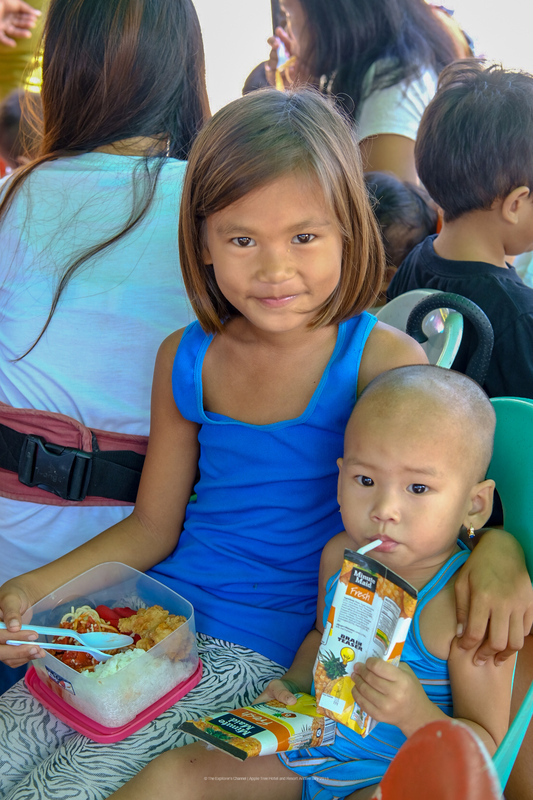 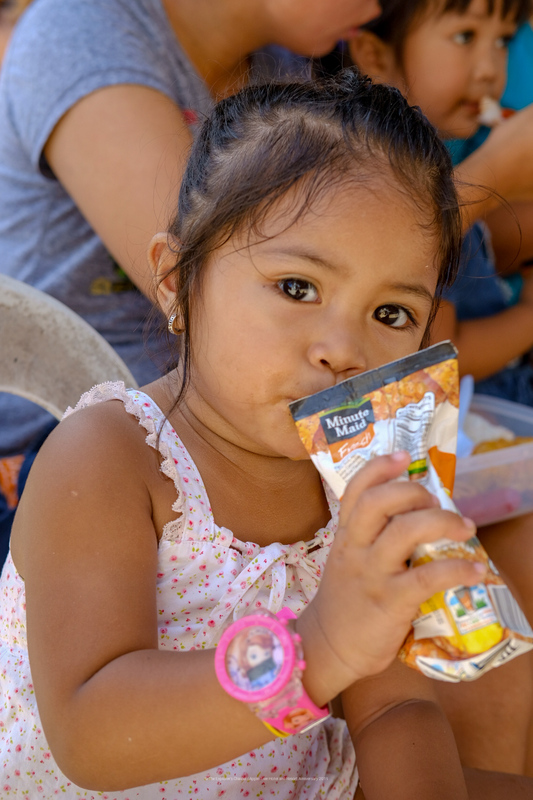 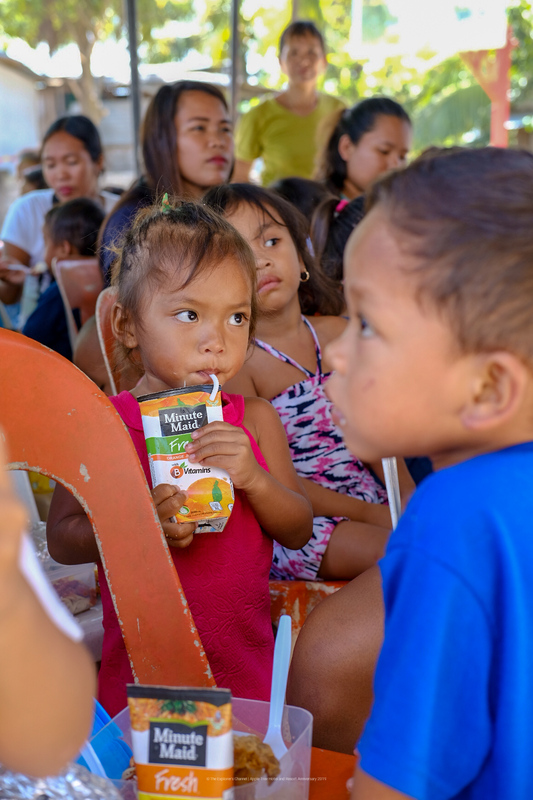 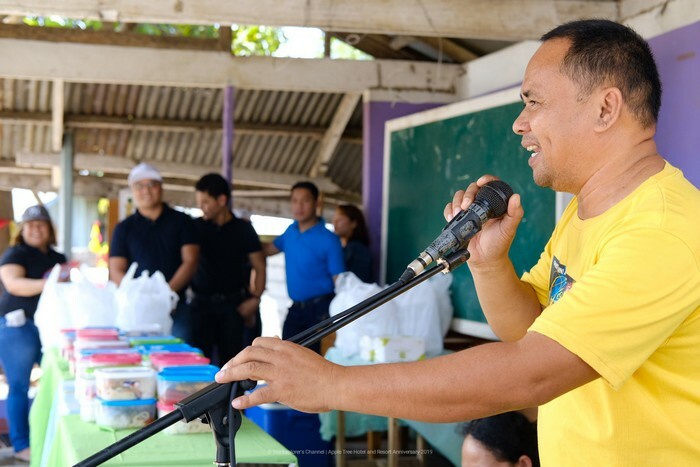 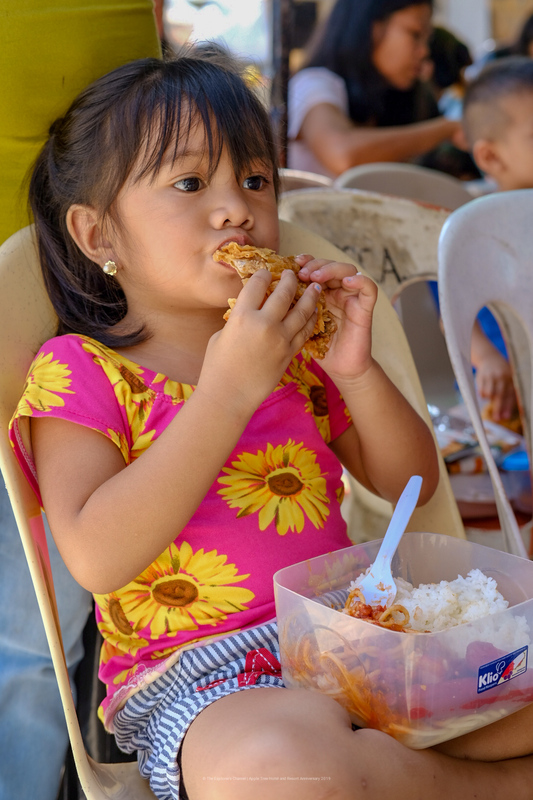 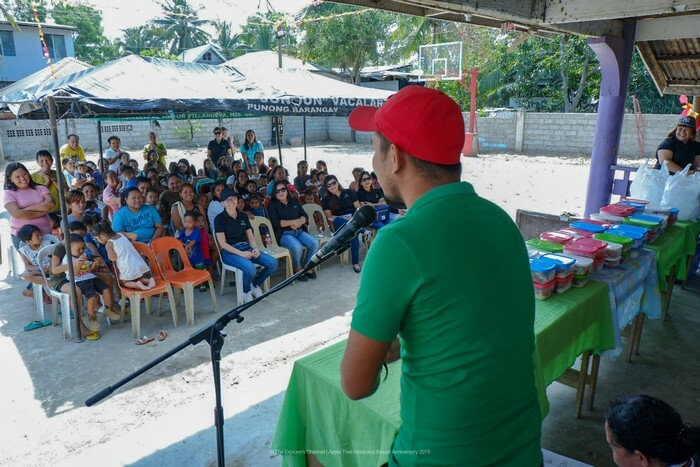 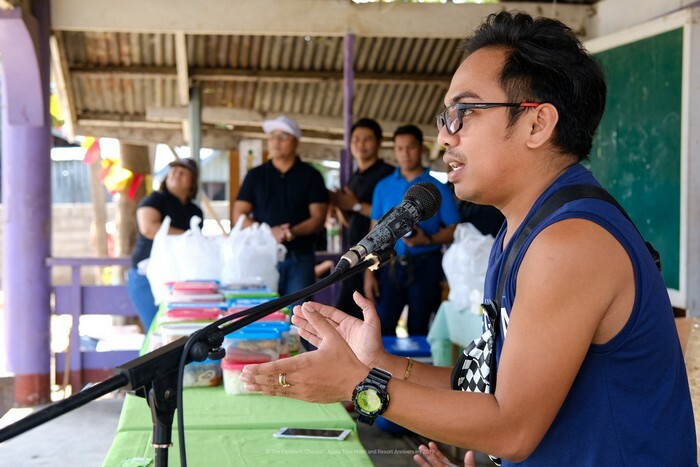 The event was attended by selected residents (mothers and their children aged 5 years and below), some volunteers and Barangay Taboc, Opol’s Barangay Captain and Kagawad. 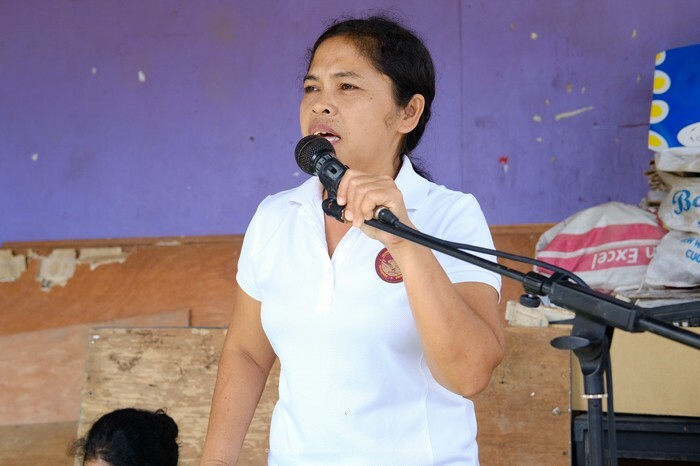 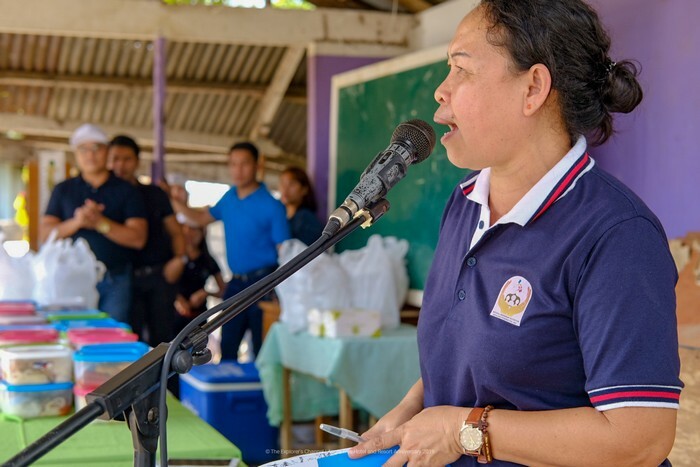 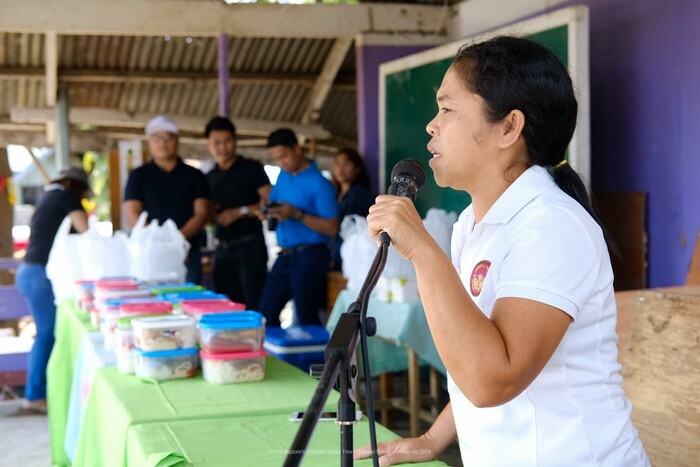 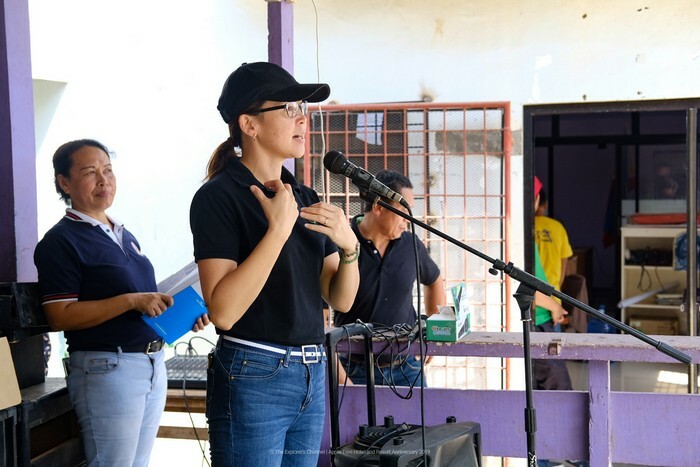 The Feeding program started with opening remarks and speeches from Apple Tree Hotel’s General Manager, Ms. Bjanesha Emphasis, Taboc’s Barangay Captain and Kagawads. 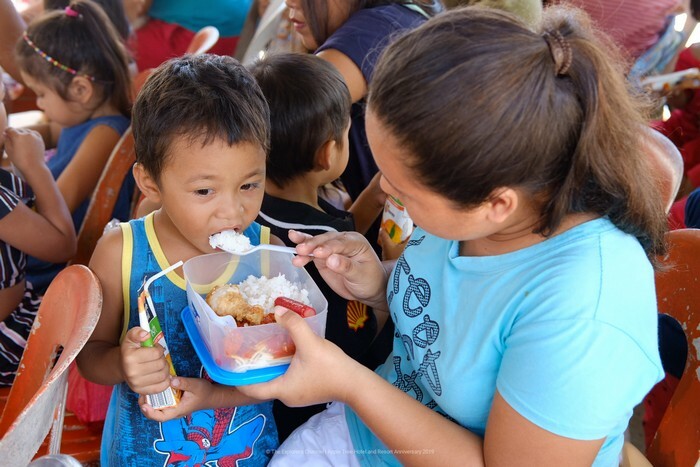 After the speeches, it was now time to distribute the food and feed the attendees. 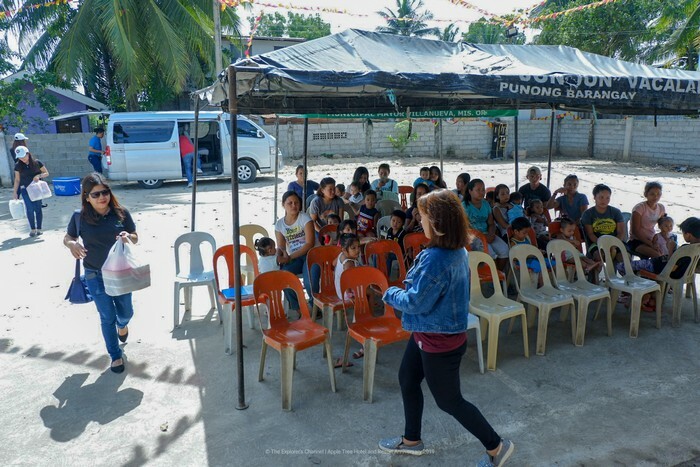 The recipients had big smiles of gratitude on their faces. 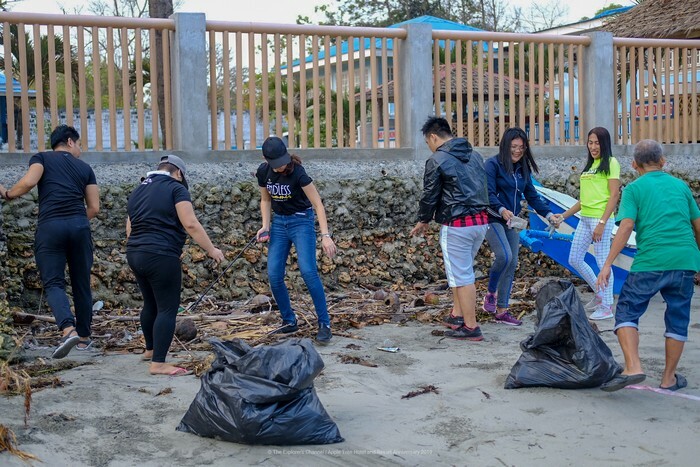 The Apple Tree Team were very happy as well to do the deed. 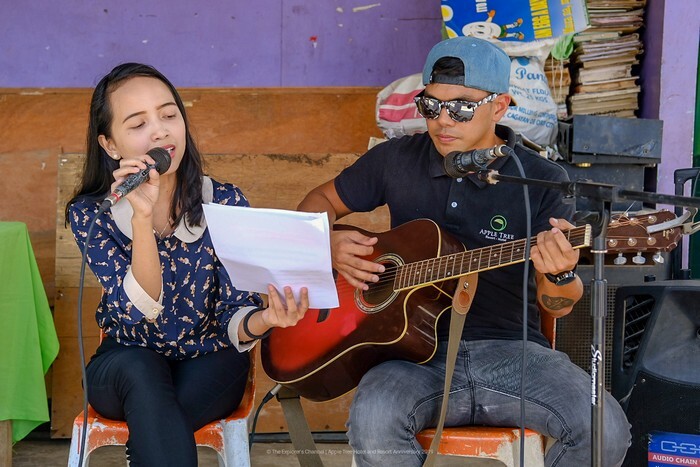 Some acoustic songs were then played by one of Apple Tree’s staffs, KinKin Ebonia with his companion which really entertained the crowd. 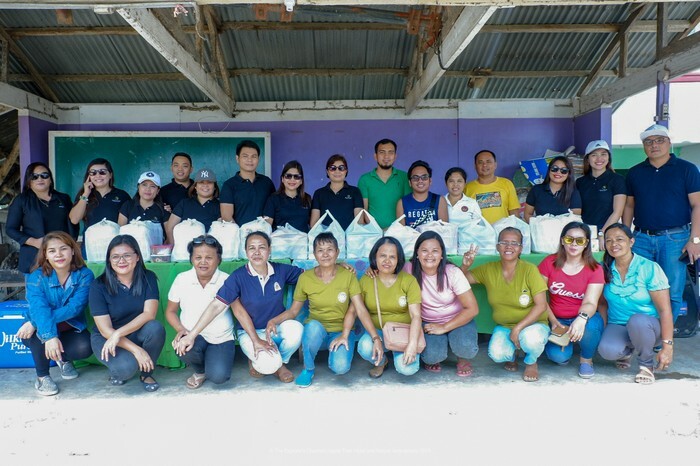 After the program, the barangay officials thanked Apple Tree for the wonderful gesture. 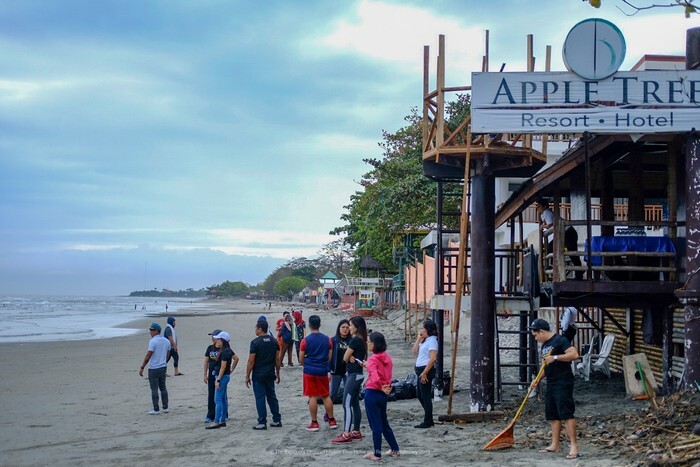 The Apple Tree team then went back to the resort for a mass will soon follow at 3 pm and a fellowship dinner between the resort hotel’s owners and the employees.